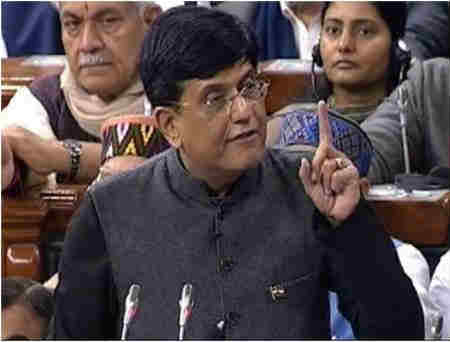 The Central Board of Direct Taxes (CBDT) Chairman Sushil Chandra explained the proposal on the IT exemption made in the Union Budget for 2019-20. : The income tax department will give a "straight rebate" of Rs 12,500 to people having an annual income of Rs 5 lakh from the beginning of next fiscal, thus making their tax liability zero. "As per the present taxation rate, the tax liability up to Rs 5 lakh is Rs 12,500. So, we will give a rebate of Rs 12,500 straight so that everyone who is filing a return up to Rs 5 lakh of net income will absolutely be a tax-exempt case. For those whose taxable return is more than Rs 5 lakh, they will have to pay tax as per the existing slab. He will not get any benefit from the budget proposal. The only gain is the additional benet of Rs 10,000 under standard deduction, which will be a maximum of Rs. 3000/- if you are in the 30% slab. The government in the interim budget has targeted only the small taxpayers, middle-class and lower-middle-class taxpayers.